View More In Horn Covers. Designed to fit 8 inch diameter woofers. Great for Car Subs, woofers, and loudspeakers. Protects your subwoofer from cuts, rips, tears and dents. Low profile design works with most enclosure types. 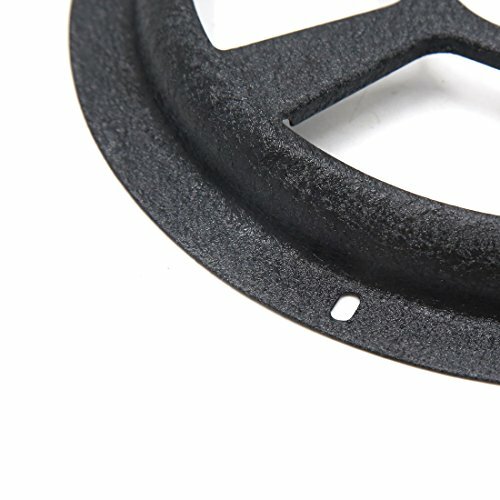 Made of high quality iron, good compression resistance, good impact resistance. Give the speaker a good protection. 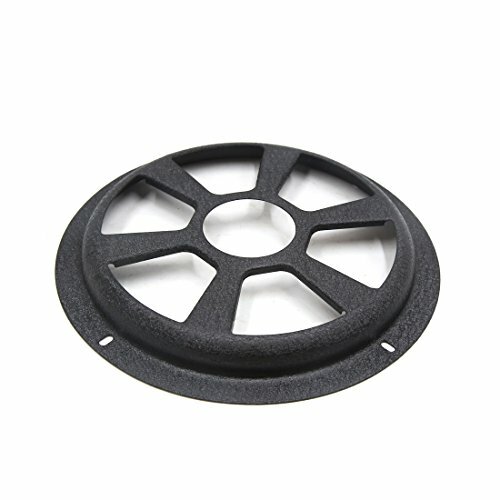 The best way to protect your speakers from damage.Recommended for all exposed woofers in vehicles and speakers mounted in all types of cabinets and enclosures. Note: Screw is not included here! 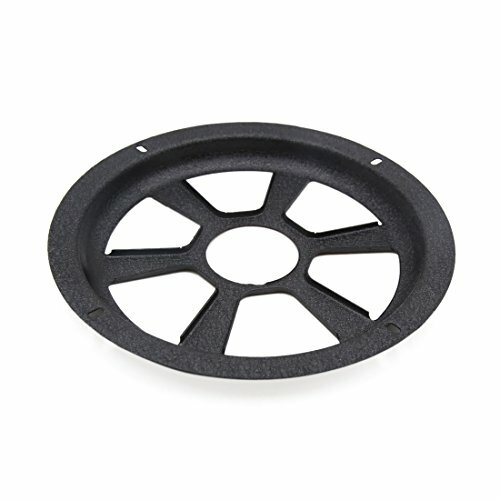 Dimension: 1.8 x 21cm / 0.7" x 8.3" (T*D); Mounting Hole Diameter: 5mm / 0.2"
Fitment: Fits for 8" Diameter Subwoofer; Outer Dia. : 21cm / 8.3"
Diagonal Hole Center Distance: 19.7cm / 7.8"